Inheriting a house may sound like a really neat thing, but there are some processes you should know about to avoid future complications. While inheriting a house may seem like an incredible opportunity, it can quickly turn into chaos if you don’t take the proper steps. Homes are, for the large majority of the American population, their most expensive asset. It could be very costly to repair if anything were to happen to it. If you’re the surviving spouse, there’s no need to worry as the policy will carry over. Let the insurance company know that the owner of the policy has passed away so that they update the policy information. If the policy doesn’t have your name, the policy becomes the responsibility of the legal representative of the estate for the term of the policy. If you’ve inherited the house, it’s likely yours. You need to notify the insurance company that you are now their primary contact. Inheriting a home may sound like a sweet deal, but the right home insurance policy can also save you thousands of dollars on covered damages. 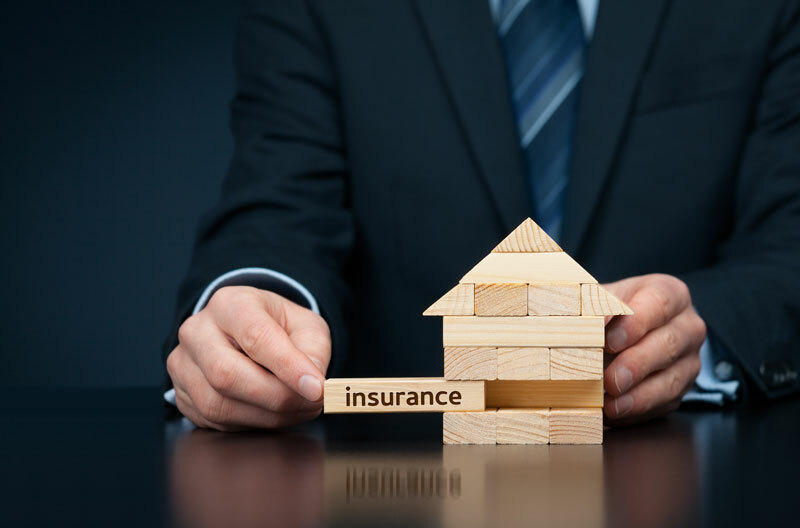 Contact the independent insurance professionals at Udell Family Insurance in Westlake Village, California for all of your home coverage needs.